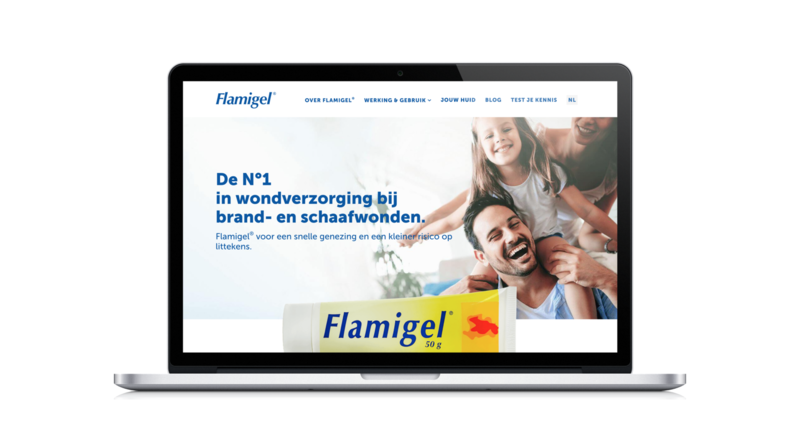 Flamigel®, the number one in wound care for skin burns and scratches, needed a new visual identity. 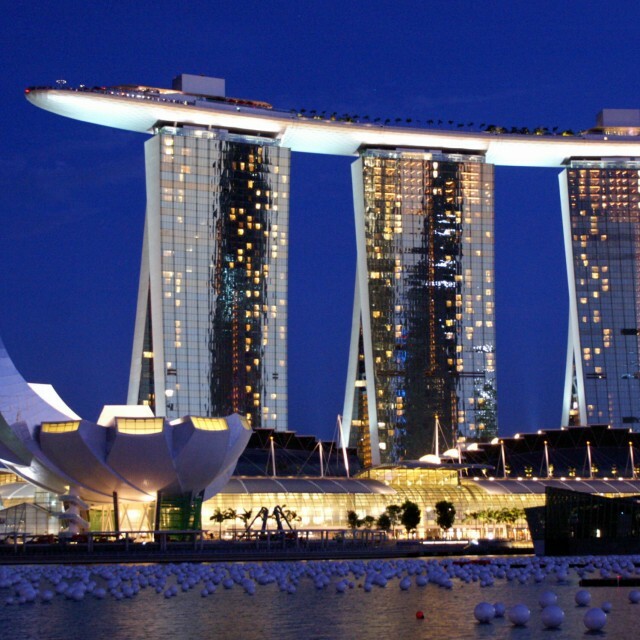 They approached us for a more modern and scientific look & feel throughout all of their touchpoints. We got to work and redesigned the Flamigel website, adding tools for more interaction and involvement. Brandhome wrote new blog posts and manages their Facebook page, sharing tips and tricks about wound care. 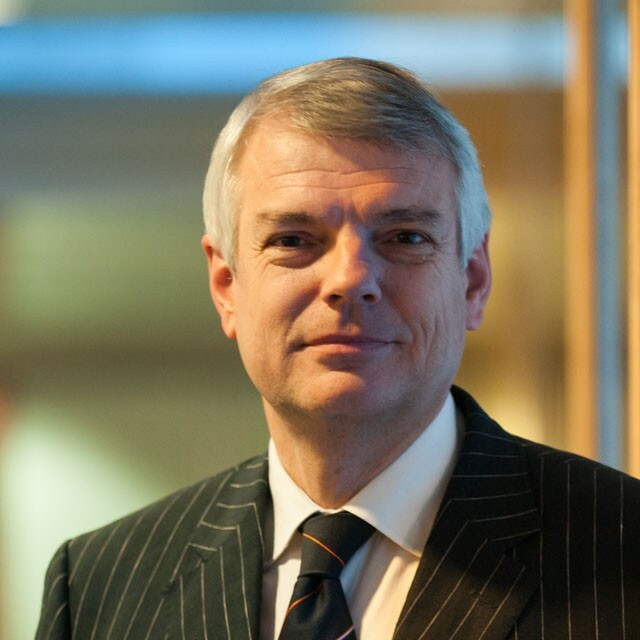 This is necessary because Flamigel® and Brandhome researched the knowledge of Belgians about wound care and it turns out there are some misconceptions about this issue. But there is more. 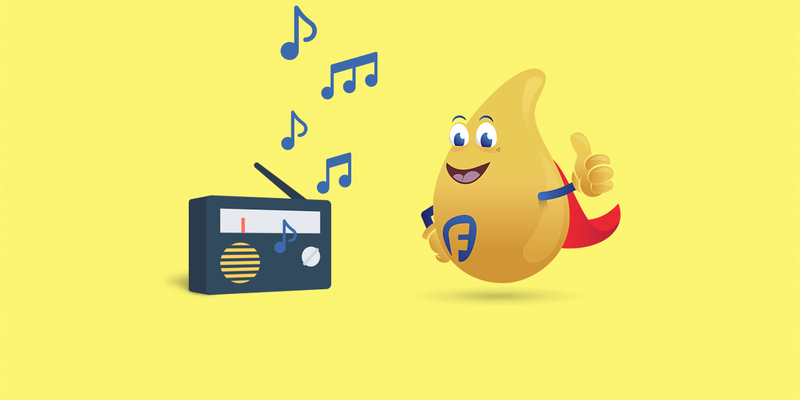 Flamigel® and Brandhome are now launching a radio campaign, reinforced with online ads and a YouTube pre-roll to inform people about how to take care of their skin and reduce the risk of scars. 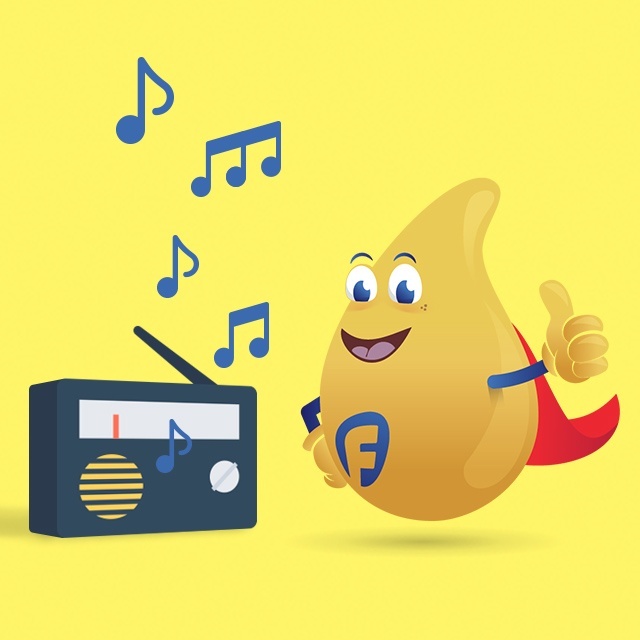 Check out the video and radio commercials below. PS: Oops, almost forgot. 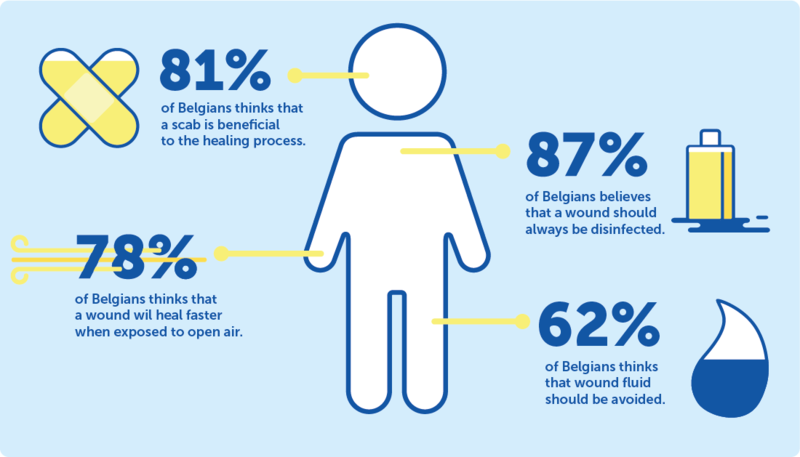 We are not only informing Belgians about wound care, but also the population of Luxemburg. That’s right, we taught ourselves some Luxembourgish. Listen below!